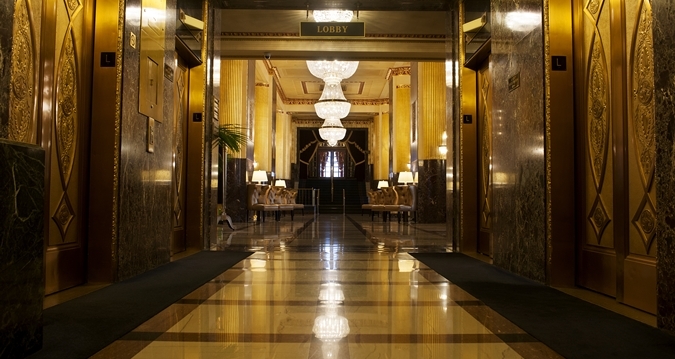 The Four Diamond Hilton Milwaukee Downtown Hotel is a classic art deco hotel with rich furnishing and distinctive architecture built in 1927. Originally called The Schroeder Hotel, today the Hilton Milwaukee Downtown is recognized as the city's largest hotel with a tradition of excellence spanning nearly 85 years. The gracious style of the hotel is reflected in impeccable service and attention to every detail provided by a tenured team of hospitality professionals. We are proud to say we are a AAA Four Diamond hotel. 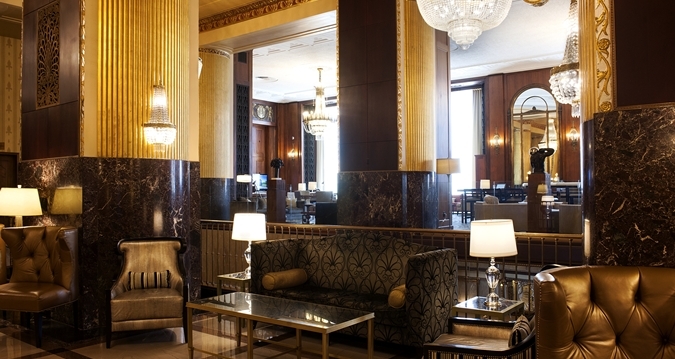 Combining 1920's grandeur and elegance with today's modern conveniences, the Hilton Milwaukee Downtown is the premier choice of business travelers, families, corporate events, galas and weddings. The hotel features 729 guest rooms and over 30,000 square feet of meeting space, including the 8,800 square foot ornate Crystal Ballroom, and the regal Empire Ballroom. The hotel is located among the downtown Milwaukee hotels on Wisconsin Avenue, the main thoroughfare of downtown living, and is connected to the city's convention center, The Wisconsin Center.